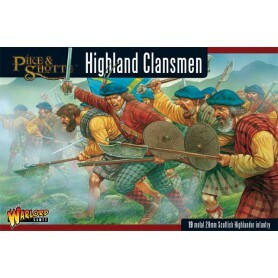 Not all of the Highlanders that fought in the Civil War ran amok in wild mobs! 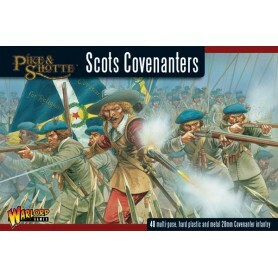 Oh no, the Covenanter forces fielded units from the Highlands who had no love for Montrose nor the King. 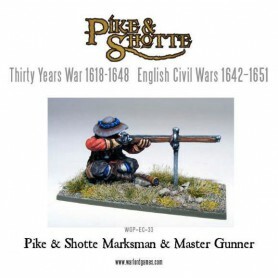 Clan emnities run deep in Scotland, so the chance to strike back at traditional enemies meant many men were formed into regular pike and shot units. 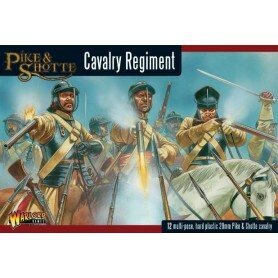 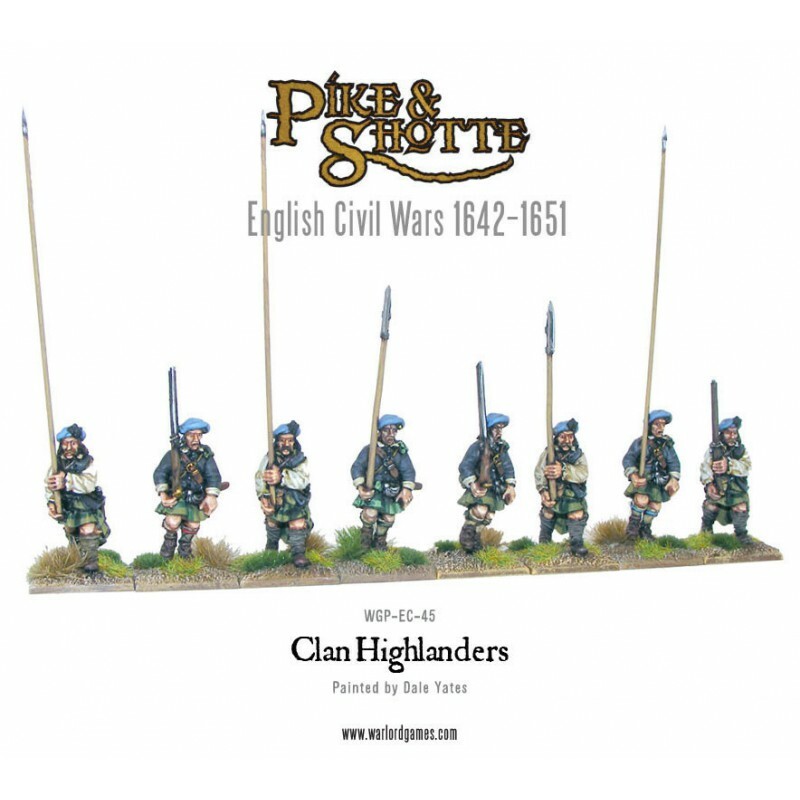 There is little information or pictoral evidence of these troops, but Warlord has depicted them in Highland attire, but carrying weapons appropriate to regular troops - pike and shot. 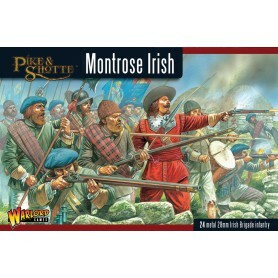 Have fun painting these plaid wearing troops, they make a great change from dull Covenanter Hodden grey! 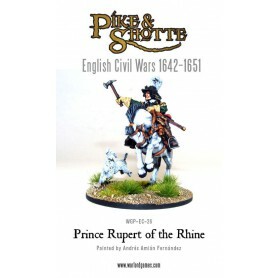 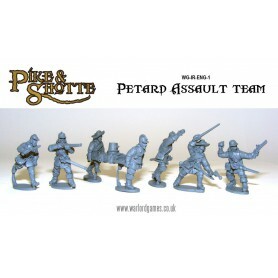 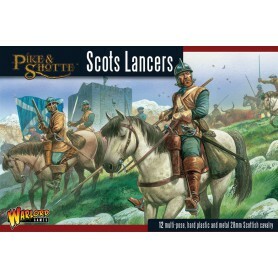 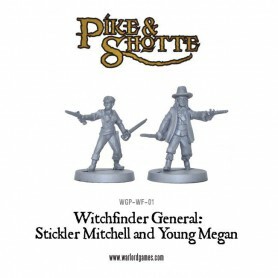 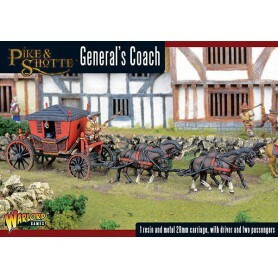 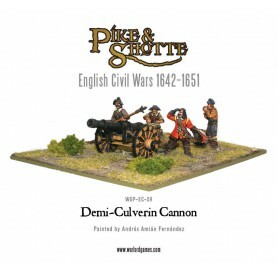 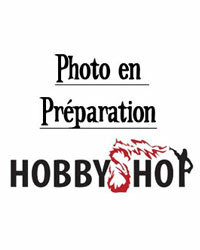 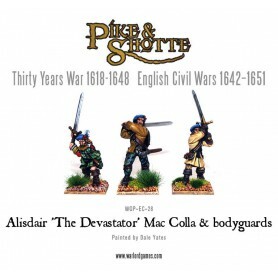 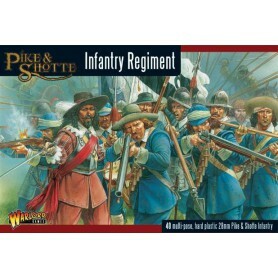 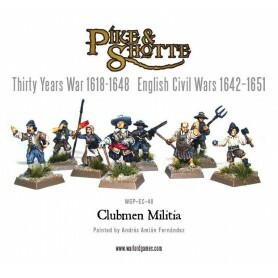 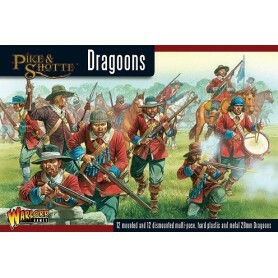 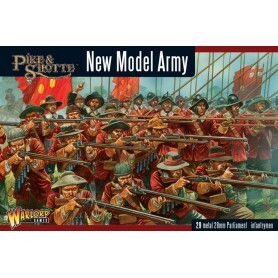 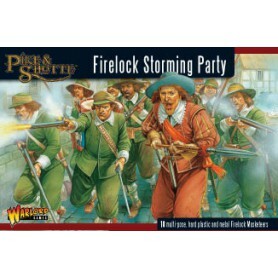 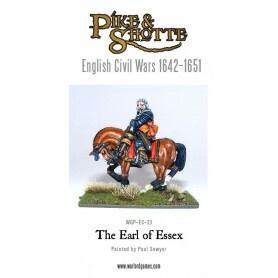 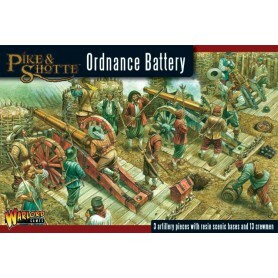 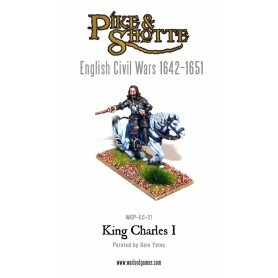 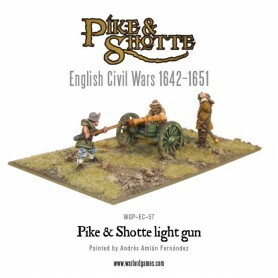 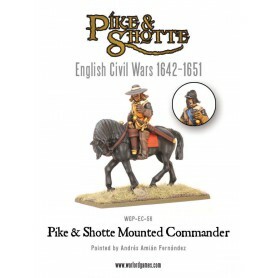 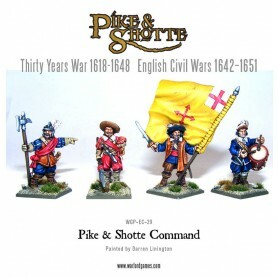 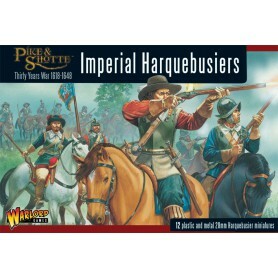 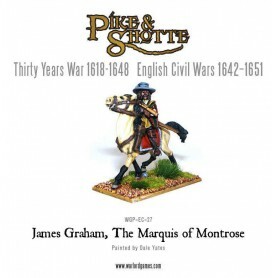 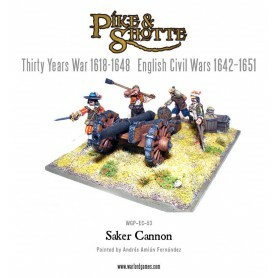 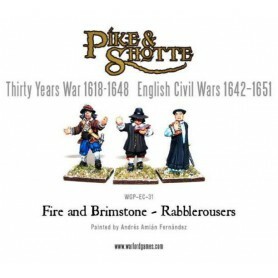 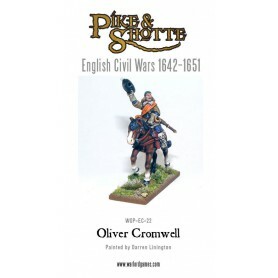 Blister pack contains 8 metal miniatures - each can be armed with either a steel pike, lochaber axe or a musket (8 pike are included and 3 sprues of Lochaber axes and muskets).